Childhood is a time for exploring the things around us, to reach out and experience for the first time both success as well as failure in our attempts to grow through knowledge and experience. Each child deserves the right to grow at their own pace without having to meet the expectations of others. At Early Years Child Development we believe in working with the whole family as a unit. For a child to grow physically, emotionally as well as intellectually there must be a collaboration between those forces that form their lives: school, home and the community. We at Early Years Child Care provide a positive learning environment in all areas that allow the children to learn through play in both teacher directed activities and individual choices. The areas include discovery and exploration, language, art, home living, math and block centers. 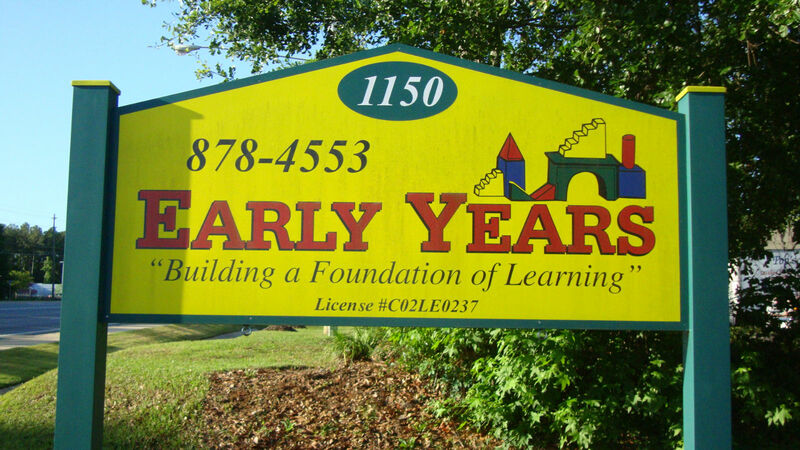 Through problem solving and conflict resolution the children at this Tallahassee Preschool facility will learn how to handle their emotions in positive ways and how to get along with others in our complex society. The teaching staff at Early Years Preschool believes in educating the whole child. 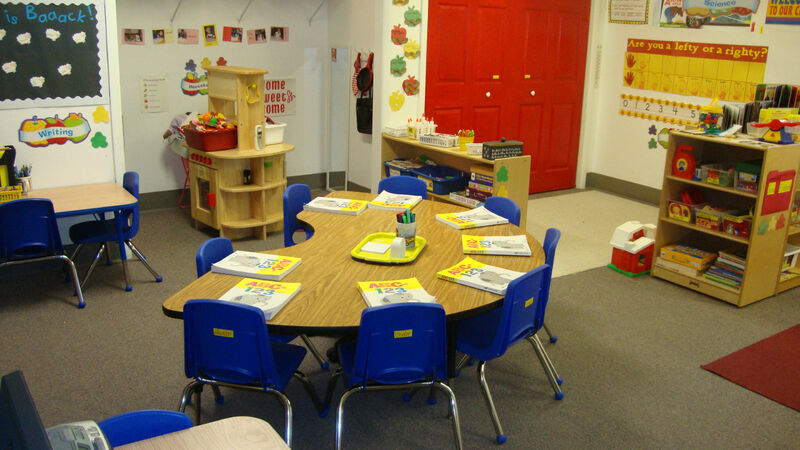 The classrooms are divided into learning centers that allow the children to choose areas of self – interest to explore. Our curriculum is “Beyond Centers and Circle Time” and “Beyond Cribs and Rattles”. We use the “I Love You Ritals” as a character development tool. The learning centers are divided into areas that consist of fine and gross motor play, language, math and science, home living and art. In addition, each class has a reading center, block center and manipulative as alternative activities. In each center there are teacher-led and child choice activities. The children start their day at 9:00 for circle time then rotate into the various centers. The teachers encourage the children to share, make friends, solve conflicts, function independently as well as in a group setting. A balance of indoor and outdoor activities fill the children’s day with both interesting and challenging activities. In each class a daily schedule is posted. Our TV time is limited to early morning or late pick up. The exception would be limited to educational videos that would enhance our lesson plans. We view TV time as a special “treat” at Early Years daycare and not as part of our daily routine. Upon enrolling, the staff will assess your child to see what your child knows and what areas we need to work on. 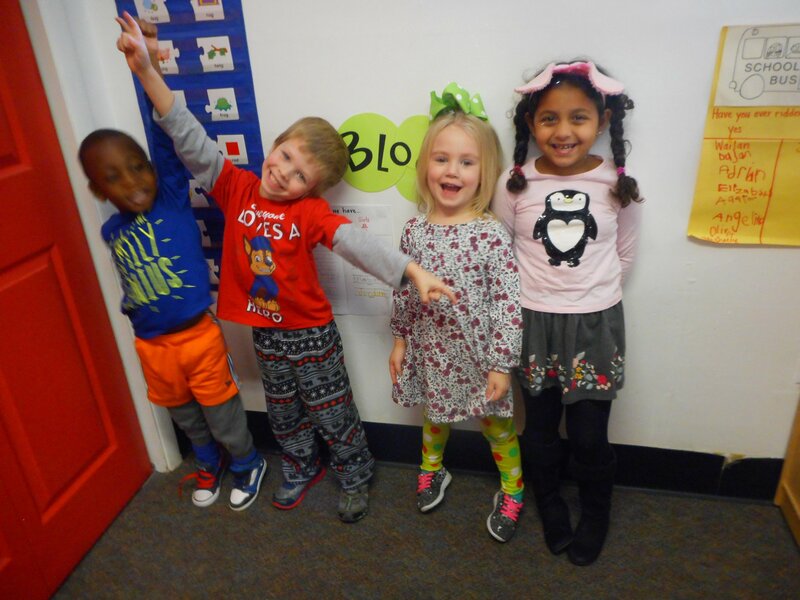 These assessments are done periodically to see progress in the student and areas that need improvement to ensure your child is ready for Kindergarten.